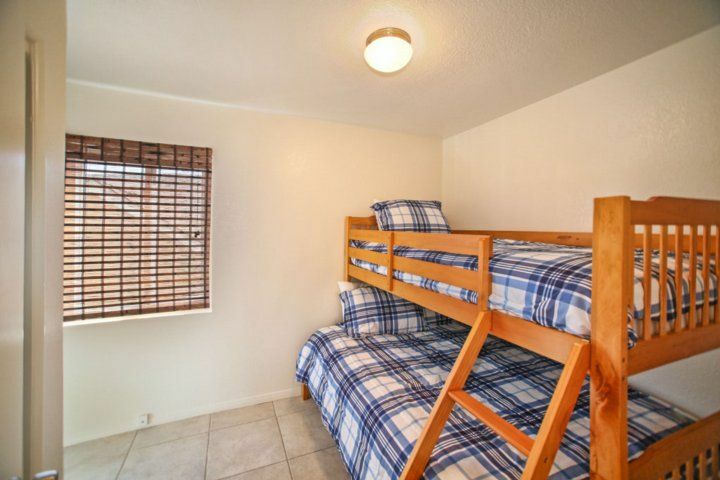 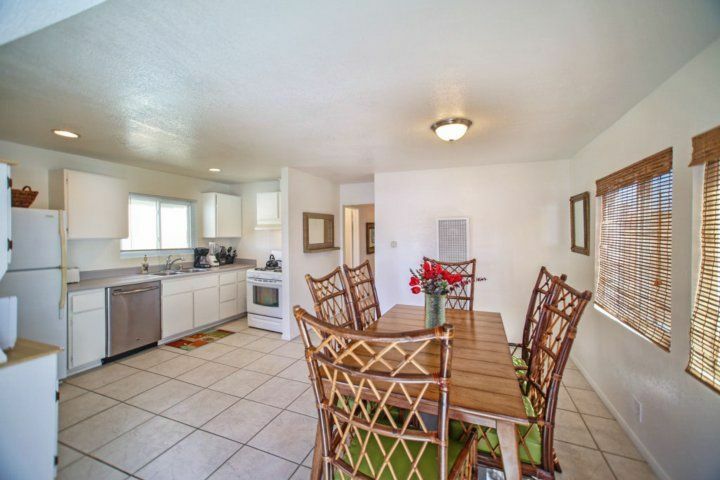 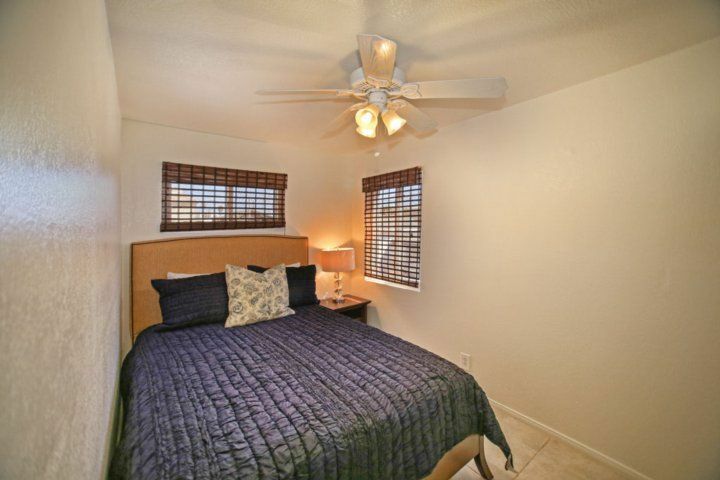 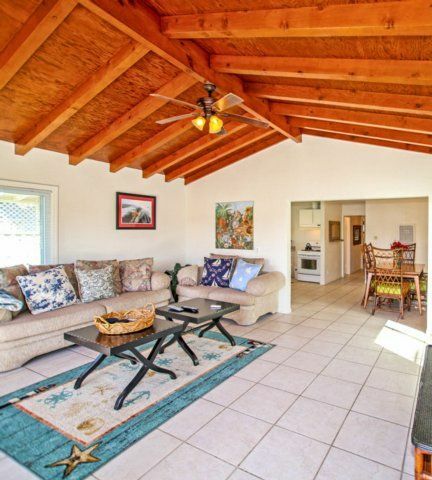 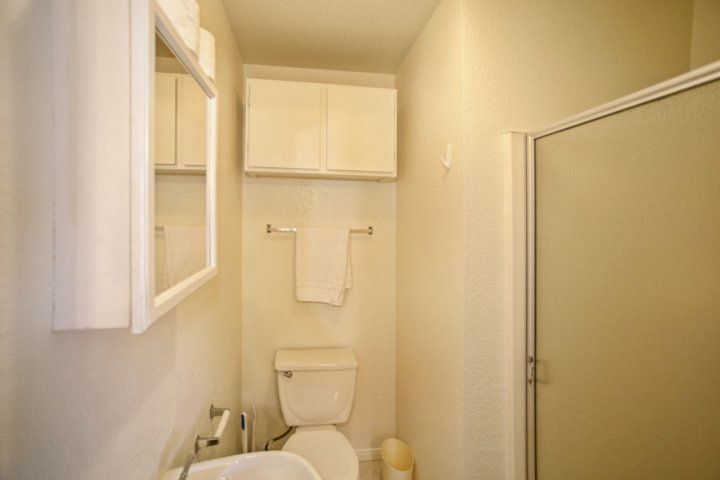 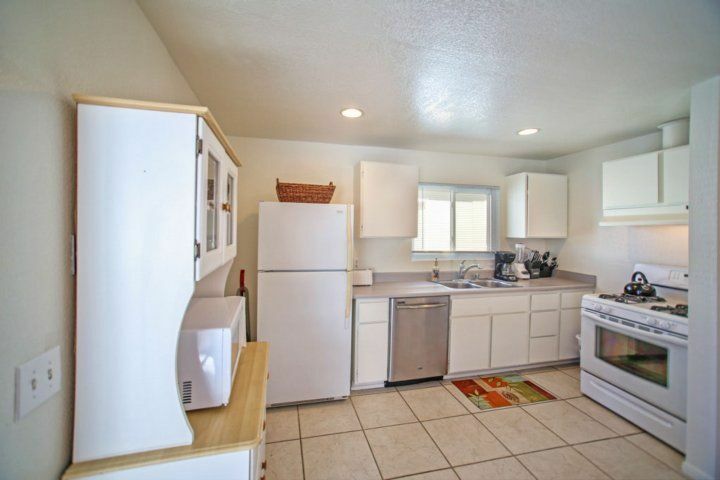 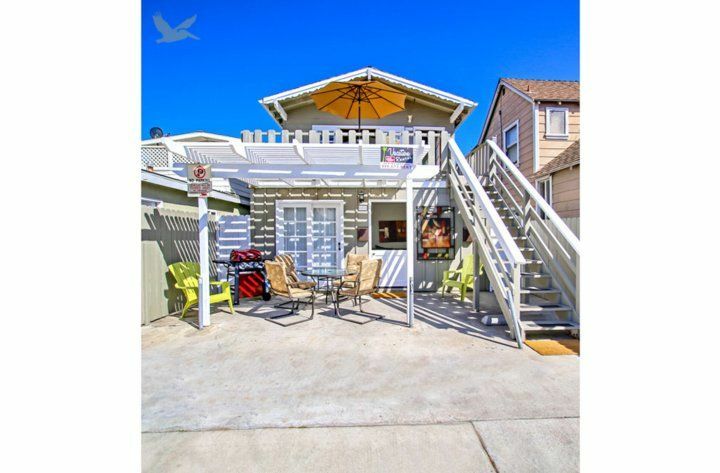 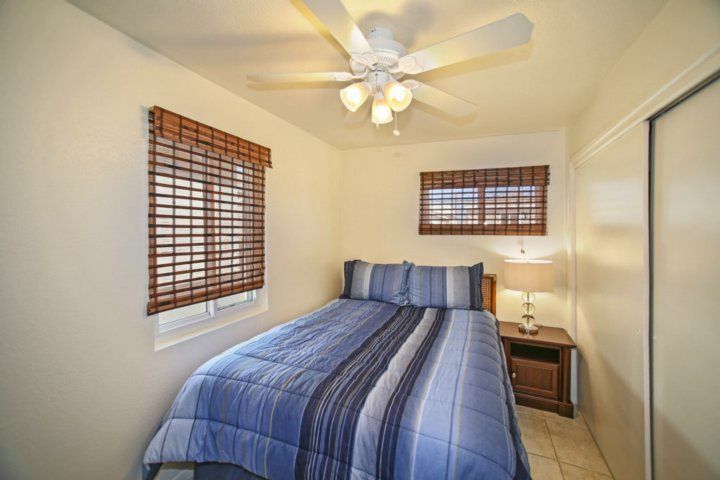 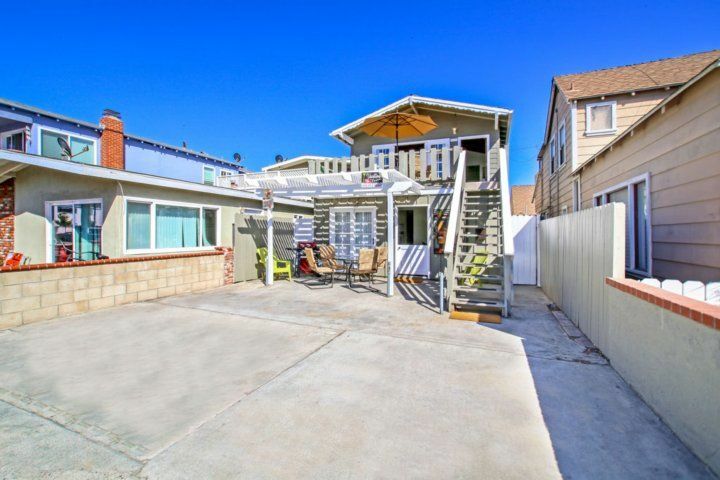 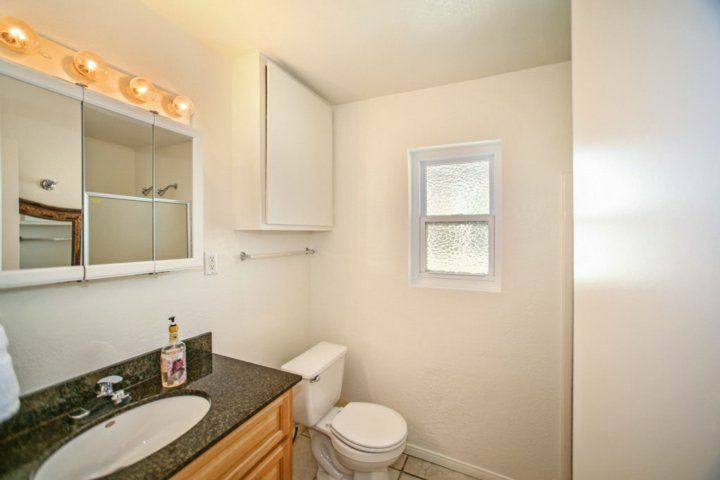 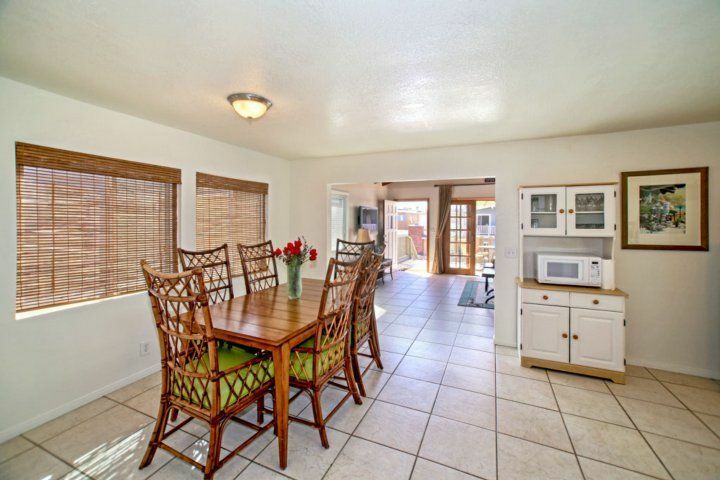 This lovely and cozy 3 bedroom 2 bath 2nd floor apartment is just six houses from the sand. 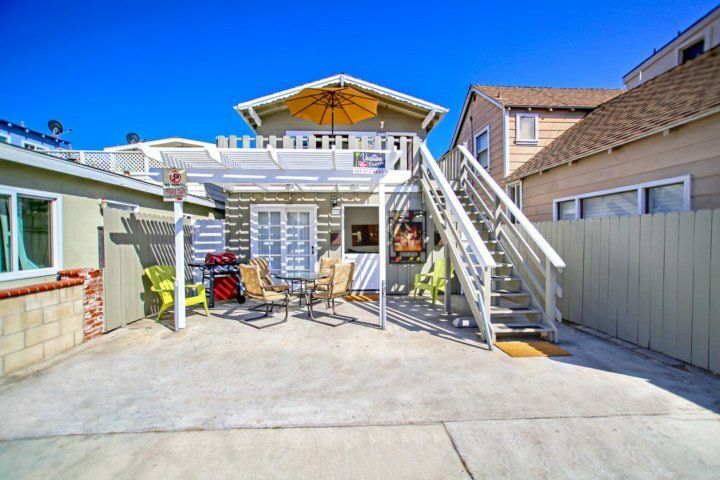 One of the best values for the money in Newport, it features a large living area with vaulted ceilings, dining area, fully stocked kitchen, and French doors that open to a spacious upper deck. 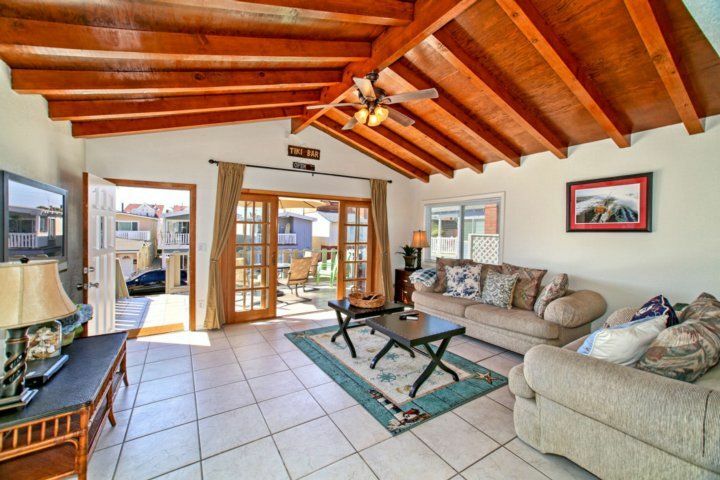 Located on one of the peninsula's most desirable streets, this property offers sleeping for 6, cozy surroundings and 2 carport parking spaces. 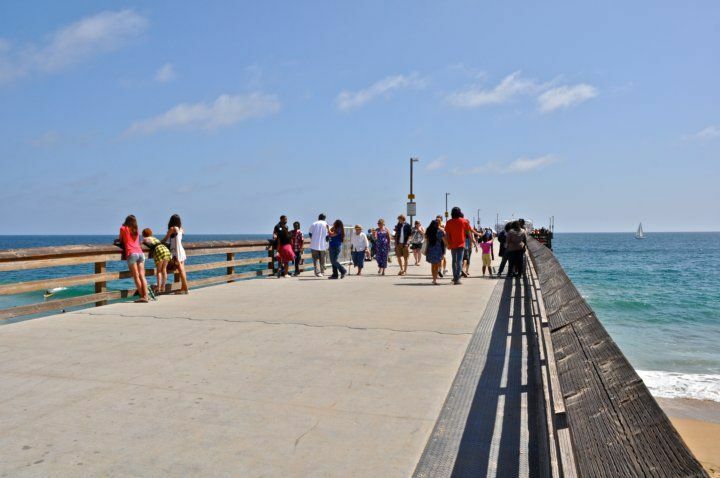 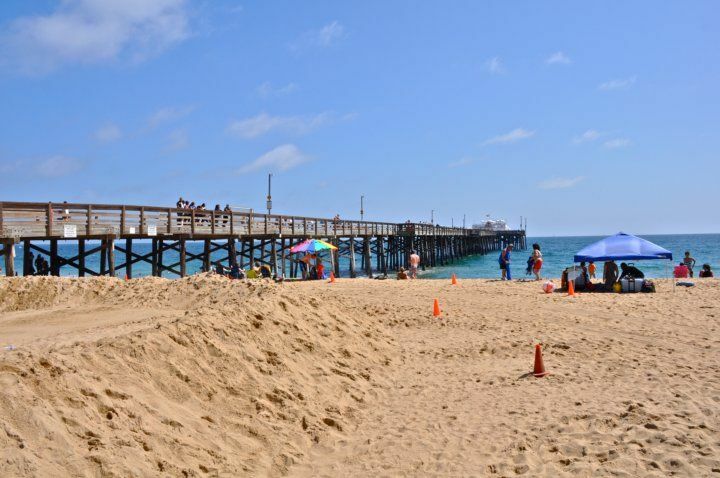 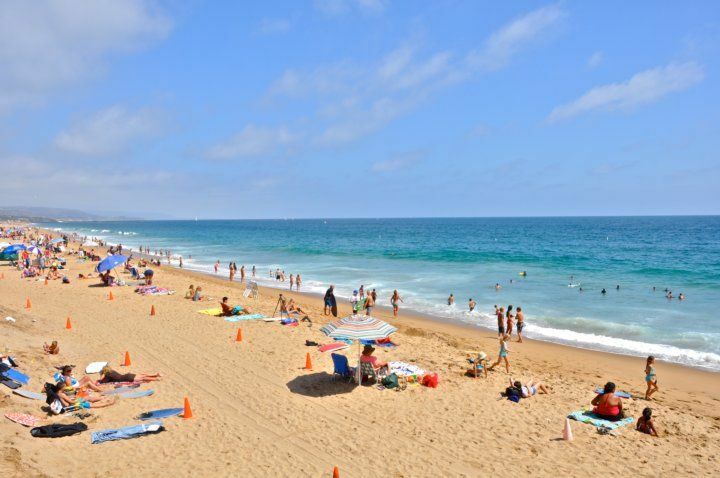 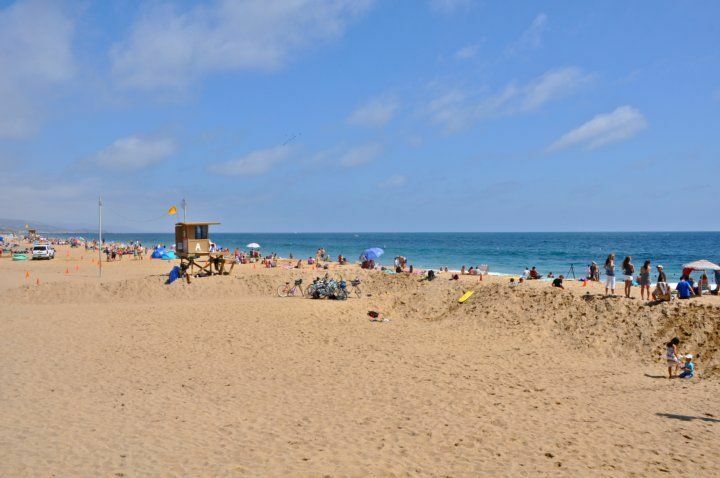 39th street is one of Newport's best all-around beaches for the whole family. 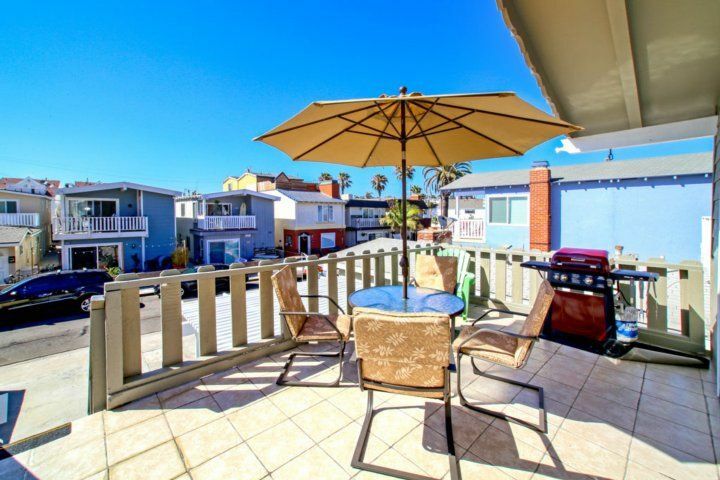 Just 7 short blocks to dining and shopping. 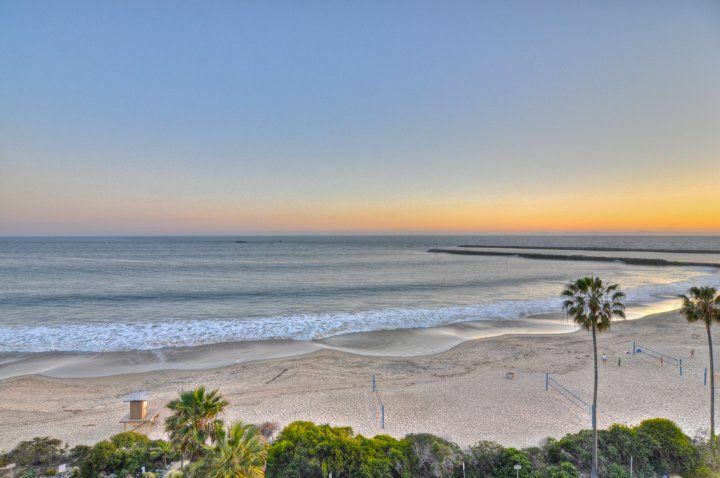 Across the street from the beach on 38th is a competitive basketball court and children's playground along with public restrooms.